Includes SoHo Roller Ball with standard European black roller ball ink cartridge. 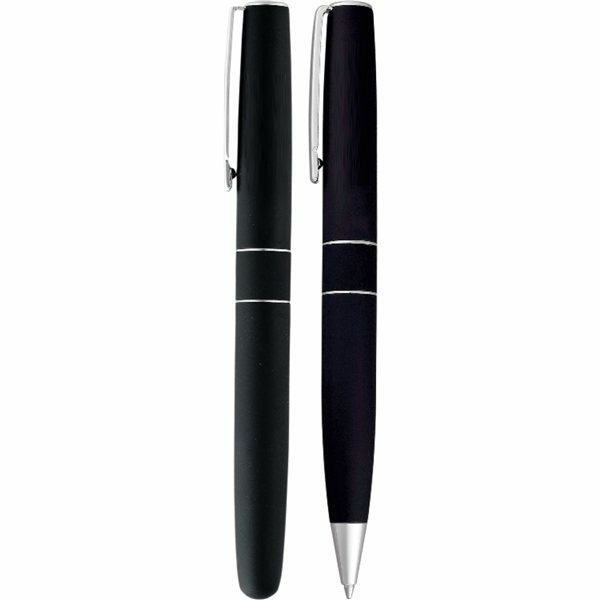 SoHo Twist with twist action mechanism and standard European black ballpoint ink cartridge. They're an excellent publicity giveaway! Our agency really was pleased and will certainly make use of your company again later on. They were a hit at the pet event. Great Price.